The hardest thing for most people trying to learn the game of Baccarat is pronouncing the name! If you thought ‘back-a-rat’ was close enough, think again; it sounds more like ‘bah-caw-rah’ with a silent ‘t’. This exclusive and often elusive ‘black tie’ casino game is a favorite of many because of its low house edge of 1.36% and 1.17% with player and banker bets, respectively. However, there is a third type of bet known as the tie bet; this bet has a much higher house edge, as we will see. In the tie bet, the chips are placed in the “tie” area of the Baccarat table. They may also be placed on the number that matches the seat position of the player. The ‘win’ on a tie bet happens when the player and banker draw identical points in a hand. The payback on these bets is high – often as high as 8 to 1 or 9 to 1; however, the house edge is equally high – at 14%, or between 10 and 12 times that of the player and banker bets. When a tie bet is won, the chips of the banker and the player go to the player making the bet. 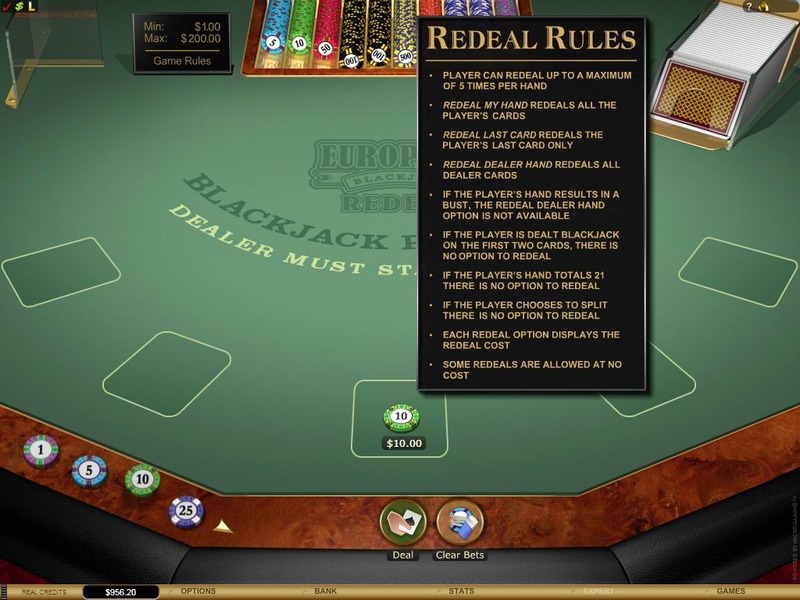 The player can then choose to leave the amount on the table, add to it or take away from it. There are lots of betting systems used by avid Baccarat players, such as the 1-3-2-6 System, where chips are bet in units in a particular sequence. While this never works against the house in the long run, it can make for an exciting game in the short-run – with minimal losses and a good chance of a few wins. It is one of the many money management systems that have evolved for casino games, but is sometimes used by stock and foreign exchange investors to control risk when investing.